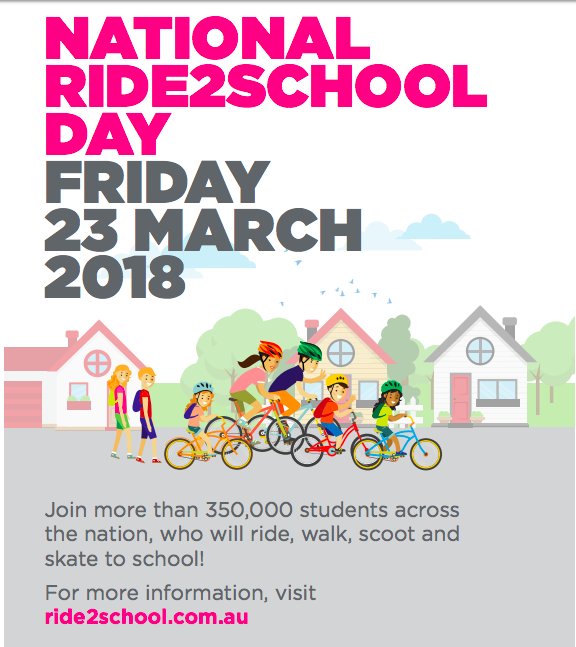 Fawkner Primary School is having a special Park and Walk Event on Ride2School Day! We invite everyone to meet at Mutton Reserve to walk or ride to school together at 8.30am. We’ll supply a healthy breakfast for all the riders and walkers thanks to Merri Community Health and Moreland Council.